The Philippines boasts one of the oldest stock markets in Asia, but it’s only recently that it has been a bright spot in the global economy. The Philippines boasts one of the oldest stock markets in Asia, but it’s only recently that it has been a bright spot in the global economy. The three major debt watchers, Moody’s, S&P and Fitch, have all ranked the Philippines at least investment grade in the last year. In 2008, the World Economic Forum (WEF) ranked the Philippines 48th among 52 countries in financial markets. In 2011, we moved up to 33rd, outperforming fellow Asean countries Thailand (40) and Vietnam (49th). Overall, the Philippines has gone up 17 places in the WEF’s Global Competitiveness Report, of which “local financial markets” is a pillar. Credit for this rise in the rankings in local capital market development must go to the Bangko Sentral ng Pilipinas. A strong financial system must be built upon two pillars: A strong banking system and a fully functioning capital market. A developed capital market provides more investment opportunities to a wider range of people and more money for expansion of the overall economy. A strong banking system provides an impetus for economic growth and a buffer for absorbing external financial shocks. The BSP has been hard at work developing both simultaneously. On the banking front, the BSP instituted clean-ups of bank assets as far back as 2005, and in response, banks tightened their lending requirements to lessen the likelihood of non-performing loans (NPLs). NPL ratios were at 9.2 percent in the first semester of 2005; in June 2015, they were down to a record low of 1.8 percent. Banks have also been performing positively over the last few years, with universal and commercial banks expanding their reach to provide financial access to more Filipinos. The BSP has also created and maintained a sound banking system by ensuring that local banking sector regulations are on par with global best practices. On the capital market front, there have been major developments. From “practically non-existent” corporate debt securities a decade ago, there are now 175 for investors to choose from, according to a speech by BSP governor Amando M. Tetangco, Jr. Government securities have also gone up from P437.7 billion in 2005 on the exchange to P1.93 trillion for the first five months of 2015. 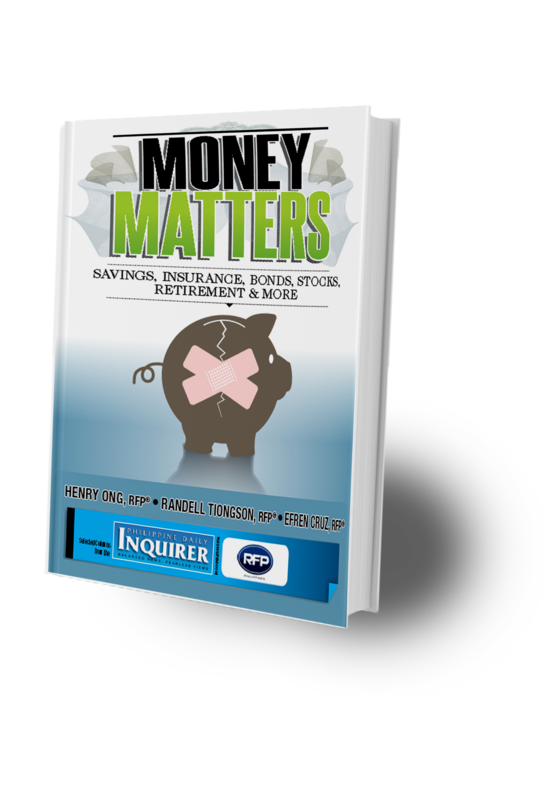 On a more personal level, I have noticed an increase in the number of people inquiring about investing, a sure sign that the capital market is on the up-and-up. OFWs are also looking for ways to invest in the country, as I have seen in my talks in the Middle East and Singapore. More products are also becoming available to individual investors, from UITFs to mutual funds to other investment products that have a low barrier for entry. However, there is still work to be done. According to the Philippine Stock Exchange’s 2014 Stock Market Investor Profile, there are only 640,665 total investor accounts in the Philippines—less than 1 percent of the population. On the other side of the coin, there are 262 publicly listed companies with a market cap of $279.5 billion, far behind the average of the rest of the Asean-5 of 612 listed companies with a market cap of $406.9 billion. The financial market infrastructure is very much still in progress and we need to lessen our bank-centric-ness to further protect us from external volatility. The BSP and other parties must make it easier for people to access investments as this will surely provide vital lifeblood into the local capital market. Financial institutions should also be encouraged to lend more to small and medium enterprises to develop more businesses, which will inject money back into the economy. There should also be greater effort in increasing the financial literacy of the general population; what good are increased financial products and investments if 99 percent don’t know how to take advantage of them? 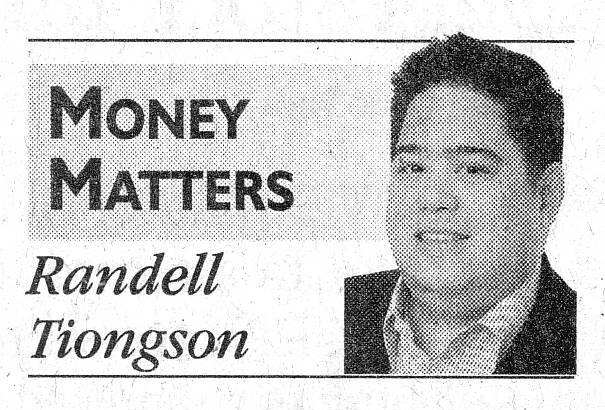 The BSP has done a fantastic job over the last decade or so improving the overall financial health of the country. With the reforms that have been implemented, and more still to come, I am confident that the Philippines is ready to take on the economic challenges facing our future, from Asean integration to market slowdowns. The principles and strong fundamentals have been set; from here on out, it is a matter of building on those principles to develop the country’s financial standing, to take on the challenges, and to reap the rewards provided by a stronger local capital market. Are you Afraid of Becoming Rich? Inflation: An Ally or Adversary?